The UK&apos;s Size? 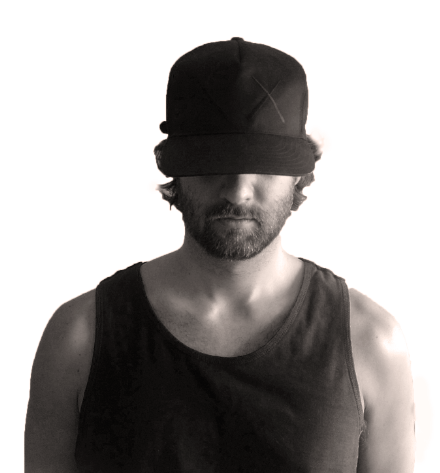 is certainly no stranger to its fair share of exclusive releases. 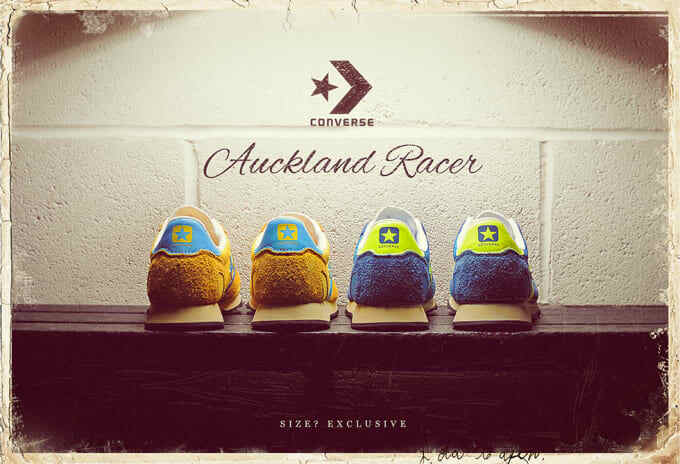 And today we get a look at the outlet&apos;s latest via the on-hand tandem of the Converse Auckland Racer. The worldwide exclusives showcase a pair of running-inspired colorways, each being comprised of nappy suede and breathable mesh. First up, we have the &apos;70s silhouette done up in yellow and accented over-top with blue touches on the side, tongue and heel. Next, we note the Racer rendition featuring a blue upper, complemented with Neon detailing throughout. To further enhance the old school feel, the midsoles bear an oxidized treatment, as you&apos;ll have your shot at either edition on Friday, May 24, again, solely through Size?.